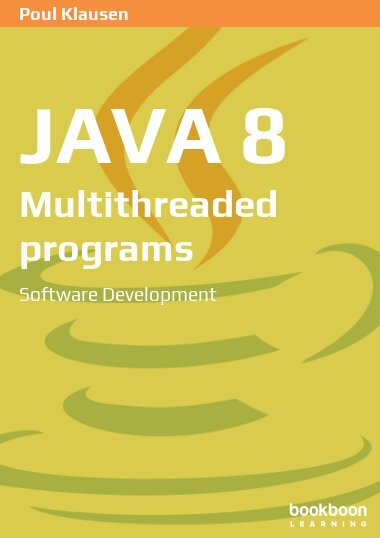 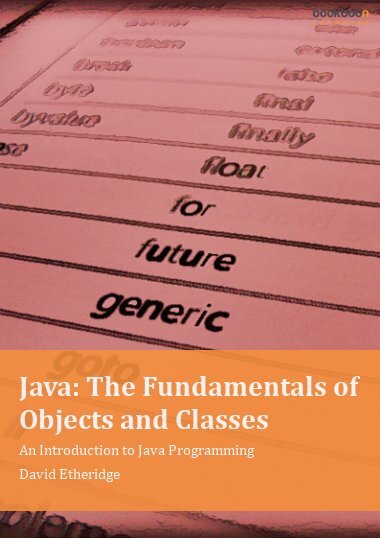 This book is the second in a series of books on software development in Java. 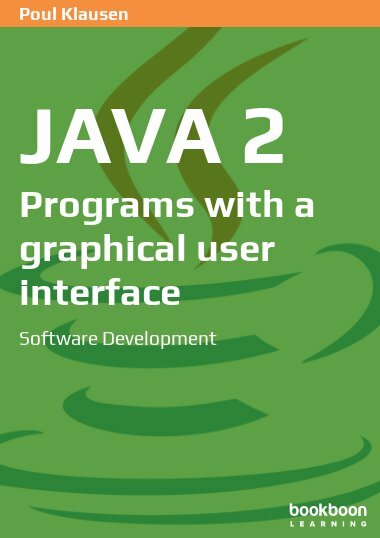 This book is the second in a series of books on software development in Java. 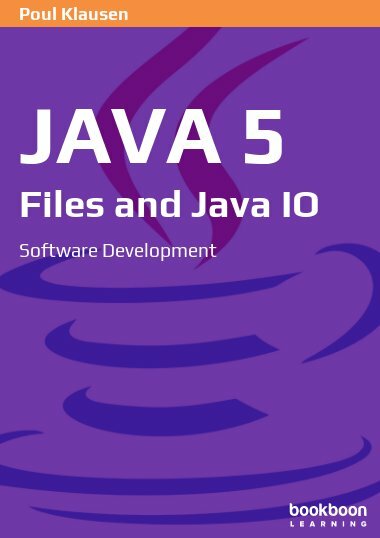 The subject is an introduction to development of programs with a graphical user interface and thus also an introduction to Swing. 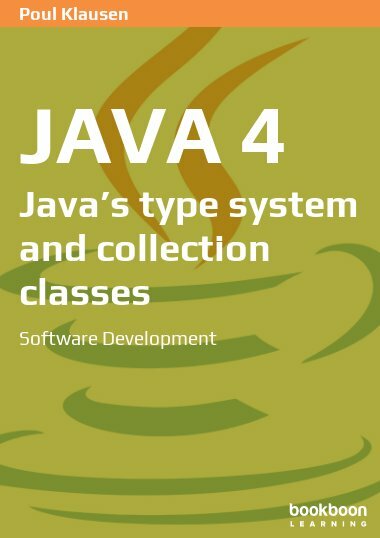 The goal is to present as much of Swing, that the reader will be able to write small GUI applications that have practical interest. 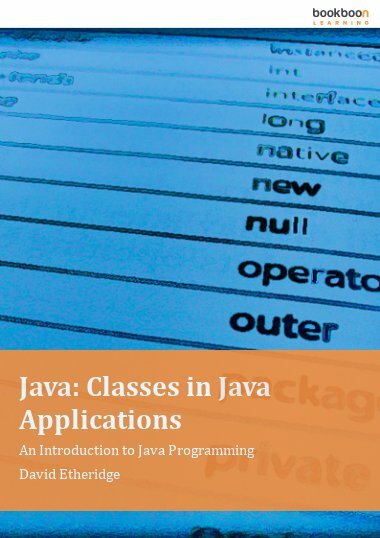 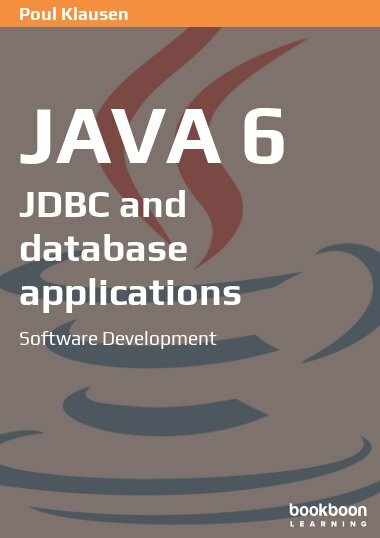 The book assumes a basic knowledge of Java corresponding to the book Java 1 of this serie.